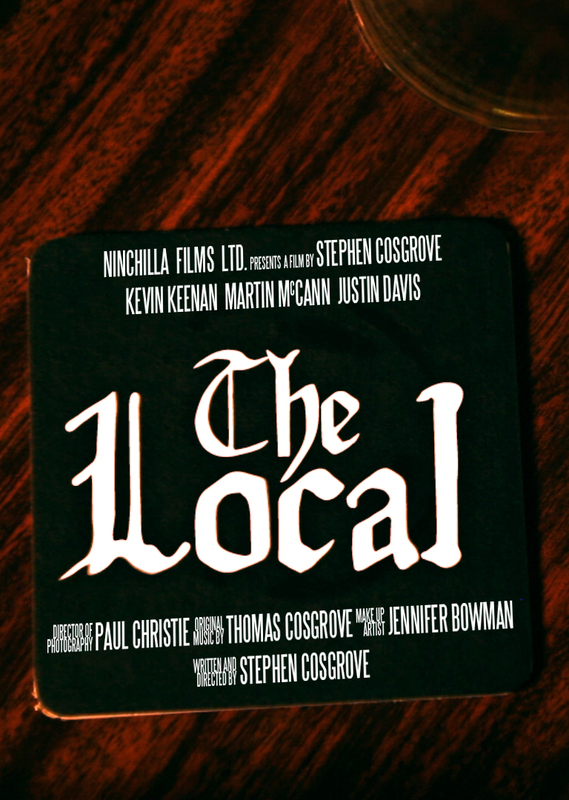 Ninchilla Films: The Local - release date set! The Local - release date set! Well, you've heard the name plenty by this point, and now it's almost time - we're proud to announce that The Local will be available publicly on YouTube this Friday, November 8th! This is a project I'm very proud of - everyone who worked on it was fantastic, and we can't wait for you to see it! We've put a (very) brief teaser up as a sneak peek, so please take a look, and as always, Like and Share as much as you can! Help us get the word out, and make sure as many people as possible come watch on Friday! 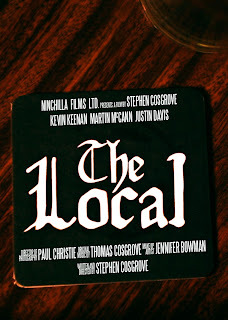 (c) 2012 Ninchilla Films Ltd. Travel theme. Powered by Blogger.